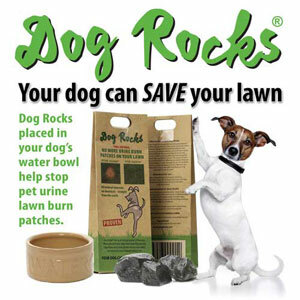 Dog rocks are a 100% natural solution to stop pet urine burn marks on your lawn. Add one pack to your dog’s water dish, this must be the main water source (if your dog has several bowls this could dilute the affects) and just keep topping up as normal. All you need to do is replace them every two months. In extremely hot, sunny weather (hopefully), you might have to up the dosage. Dog Rocks are made from an Australian paramagnetic igneous rock, which reduces the amount of nitrogen in the water and so prevents your lovable pooch leaving brown or yellow stains on your garden. After using the product for 5 weeks, you will start to notice a change in your lawns appearance, new lawn burn patches should not appear. Our Shop Manager Nicola uses them for her dog and highly recommends them. 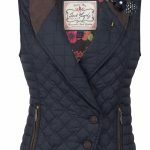 At Jack Murphy they pride themselves on producing Irresistible Irish Clothing & Accessories. They are truly passionate about fusing classic, timeless country styles with a contemporary twist. Their dedicated design team strive to enhance each and every style with thoughtful and luxurious finishing touches, making the Jack Murphy range wonderfully unique…brimming with personality, individuality and more than a touch of Irish charm. The rugged Irish landscape and tumultuous Irish weather have taught them that, whether you are in the city or the countryside, even the simplest outing can pose a serious style challenge – no matter what the time of year – so they do their utmost to make their range both functional and fashionable to ensure you are always poised and looking fabulous no matter what the weather throws at you. From country pursuits to tea in town or a day at the races we have everything you need for your perfect country look. 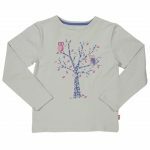 We are looking forward to welcoming lots of mums on mothers day today at JC Country, to peruse our country clothing ranges including brands Jack Murphy, Tulchan, Lazy Jacks, Toggi, and Weird Fish. 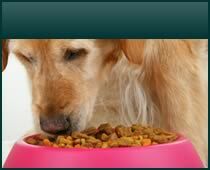 We also stock a good range of pet food, treats, and accessories, too. 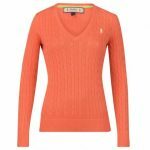 Our spring, summer ladies range in bright colours are an ideal gift for mothers day, or we also have small gift items too. direction signs from the A6. 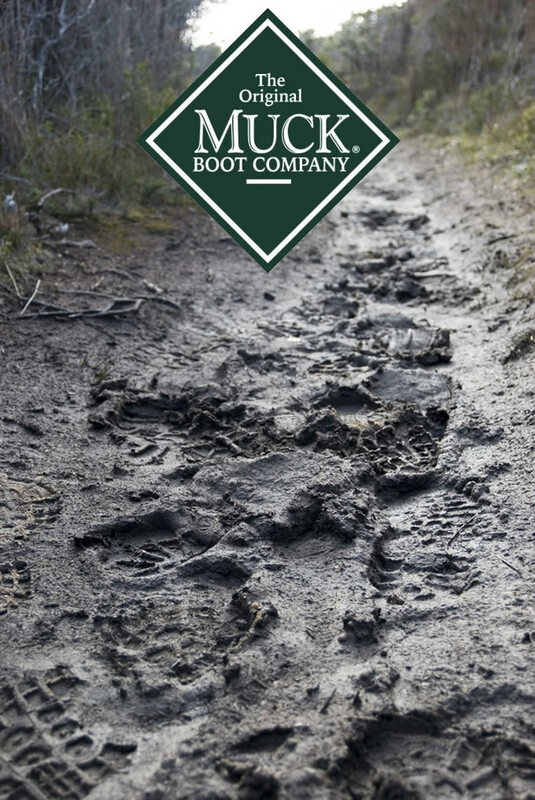 Come and browse our lifestyle country clothing and footwear ranges, for both adults and children. We are open 9.30am-4.30pm every day. A winter coat’s purpose is to help you withstand the cold, the wind, the snow or the rain. But they’re not only for this season, especially if you need protection to enjoy the countryside, for example. 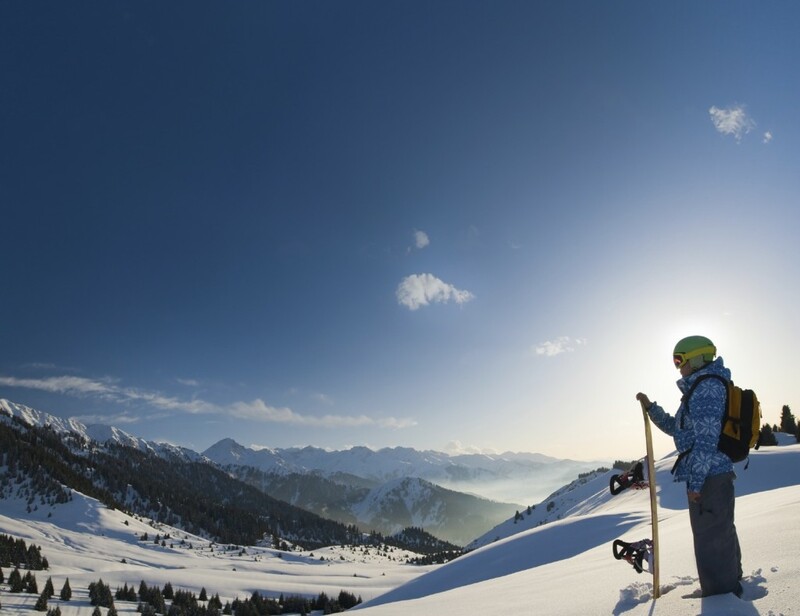 The perfect jacket will enable your outdoor pursuits, and should be heavily insulated so that you can stay warm even when you’re not walking around – unless you’re looking for jacket with no insulation, but with a waterproof layer, which shouldn’t be the only protection against very cold weather (or your protection when you skiing or hiking). 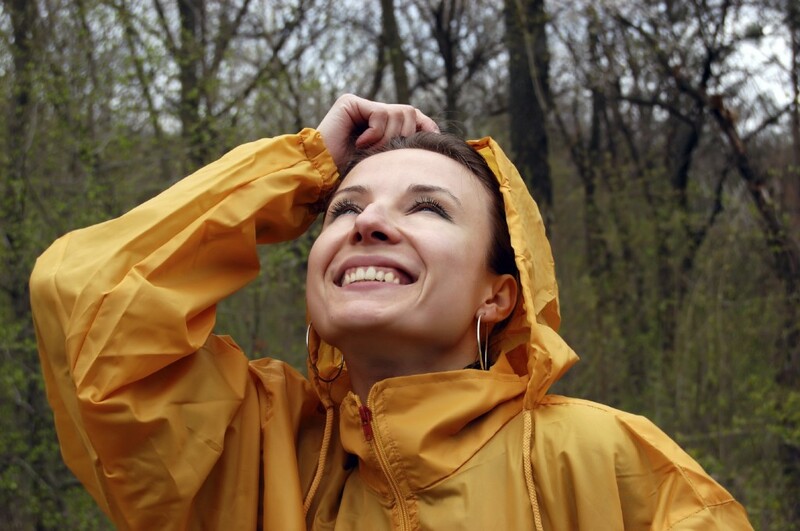 So what you should look for in an outdoors jacket, besides its insulation layers, is how functional it is. You need to be able to move freely and make sure you’ll be fully protected from water in any form. So your choice depends on a lot of different factors. Starting with the insulation, usually you get two options: down feathers or synthetic fibres. The overall effect is the same, since both insulation types trap your body heat to keep you warm. The higher the thickness, the warmer you’ll stay in cold weather. Down is the original insulator and can be compressed to a small size. If you take proper care of it, it can last you years, but down feathers tend to clump when wet and lose their insulation abilities. A synthetic insulation is comprised of plasticised fibres that do not clump when wet. This type of insulation, however, can compress and expand over its lifetime, which means it loses the ability to keep you warm. The quality of the material is one of the most important things to look for, so you should always read the label to ensure the quality of the coat. Polyester, for example, won’t keep you warm in a snowstorm or on those ski slopes, and in addition it might also give off a bad smell. Design doesn’t just include the style of the jacket, although that’s important, of course, because you should like the look of it. But design should also apply to function, because if suddenly stops raining, you might have to remove layers in order to get comfortable. A removable hood, for example, will offer you more customisation. Finally, the jacket shouldn’t be skin tight, because you need to be able to fit layers of clothing beneath it. So, when purchasing a coat, make sure you have enough room to wiggle your arms and definitely check that the torso is not too tight – this is especially important for outdoor activities, since you need to move freely. Don’t hesitate to contact us or give us a call on 01524 791362 if you’re interested in purchasing a winter coat and need more information about the products we offer. 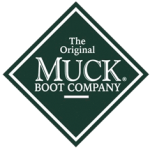 Besides our coats for women and men, and we also provide a variety of Muck boots for mud and rain.